Ever wonder what taste makes things mouth-watering? Do you know how many different smells are found in beer? 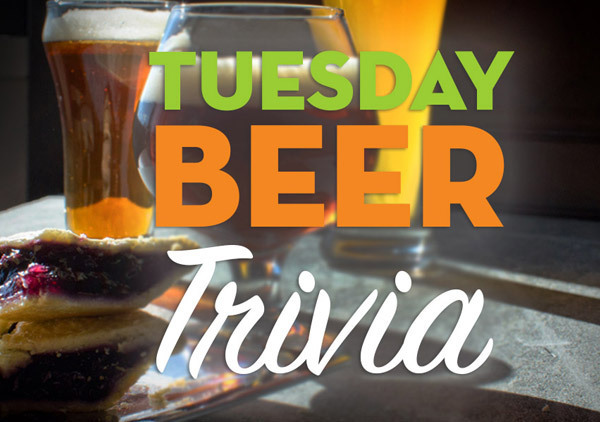 Put your knowledge of beer & food pairing to the test in this week’s Tuesday Beer Trivia quiz. At its most basic level, pairing is just putting two things together. The difficulty is whether or not that pairing works together, whether it’s a group of people and the right music, or chocolate mousse with a chocolate stout. Beer is complex, and thereby versatile. 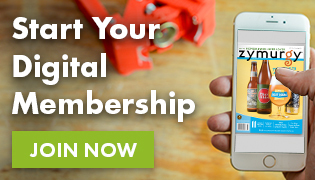 It can enhance your experience with a meal in ways you have never imagined. We encourage you to explore new horizon, get out of your comfort zone, and begin the long journey of beer & food pairing. 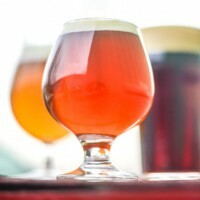 To continue your quest in beer & food pairing, check out CraftBeer.com’s Beer & Food Course. 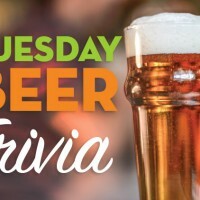 Question 1: A recent study from the Journal of Food Engineering found that beer is thought to have over 560 aromatic compounds, thus making it a very complex and versatile beverage. It also helps explain why perception of a beer can change from person to person. Question 2: There are five main tastes for humans: bitter, sweet, sour, salty and umami. Umami is associated as being savory and mouth-watering. 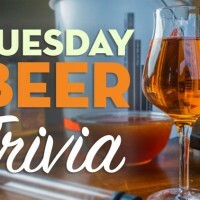 Question 3: Carbonation has a scrubbing effect that helps wipe the pallet of rich flavors and prepare the mouth for the next bite of food. Question 4: It was recently discovered that ion channels, a type of protein that regulates the movement of ions across the membrane cells, can be activated by specific compounds and can send messages to the brain that indicate temperature sensations have occurred. Trigeminal mouthfeel sensations that are not from an actual temperature change are referred to as false cold or false heat reactions. For example, when you eat something minty, your brain is tricked by the methanol chemical that bind to the therm-TRP channel (TRP-M8) to give the impression of cold. Drink something cold like ice water, and because the sensory neurons are still activated and are thinking cold, when you introduce an actual cold item, it will seem even colder. Question 5: The dark beer bias is people believing the dark color of beer indicates it’s a heavier and thicker beer. However, that’s discriminatory against dark beers and one that’s not necessarily true. For example, milk can be heavy and thick, or much thinner and light, but they both look pretty much the same in the glass. This is also true with beer. A black lager will not only be lighter on the palate than an American stout, but it can also be lighter than amber or brown ales, too.